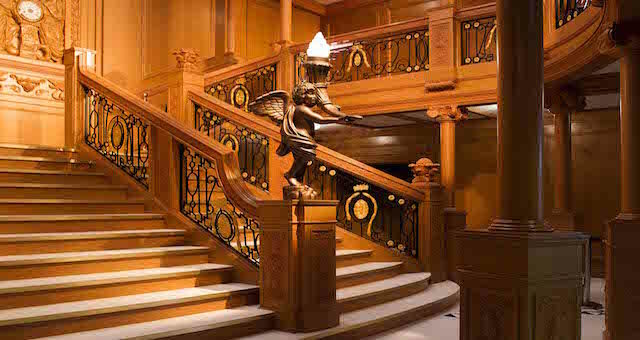 For the first time, Titanic the Exhibition in Sydney is opening its doors to corporate functions and special events. 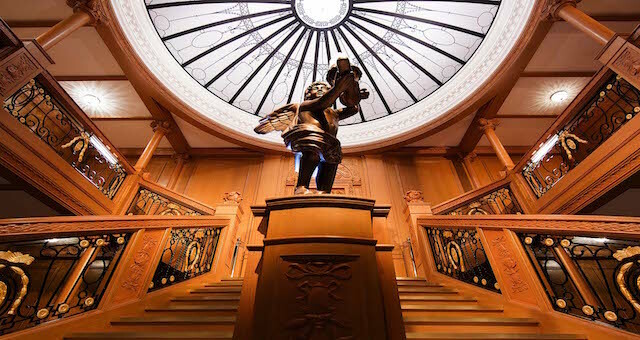 The ship’s iconic ballroom (as seen in the movie) is capable of accommodating up to 60 guests for an intimate sit-down dinner and close to 100 cocktail style. A host of performers including opera singers, string quartets and actors are readily available to entertain and enthral guests, while expert guides bring to life some of the most epic tales of her final voyage. 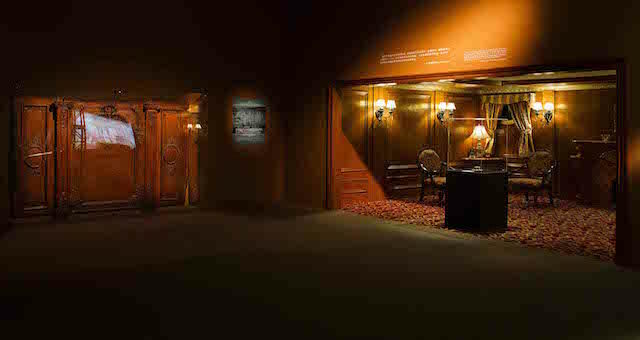 Guests will journey through the heart of The Titanic, exploring perfect recreations of her luxurious interiors as well as the exhibition’s collection of over 300 artefacts dating back over 100 years. Memorabilia from James Cameron’s 1997 blockbuster movie Titanic are also on display, including the famous “Heart of the Ocean” necklace. 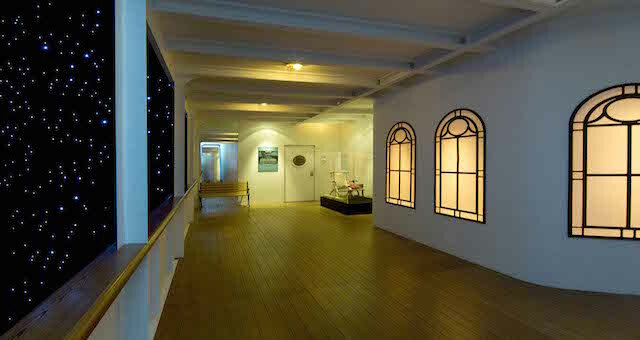 The exhibition is housed in a landmark heritage venue in Sydney’s CBD, the Byron Kennedy hall located in the Entertainment Quarter, Moore Park. 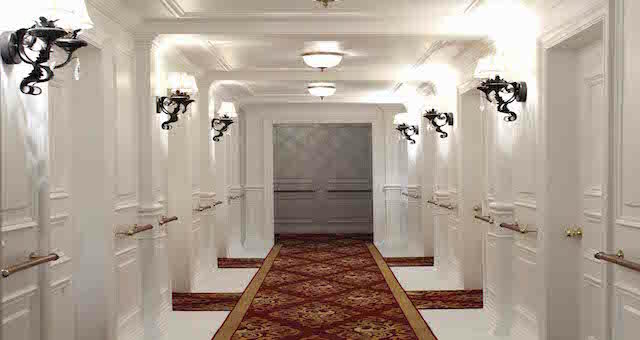 The covered verandah and heritage reception space is the ideal venue for large groups, while the iconic Grand Staircase and Ship’s Ballroom is a once-in-a-lifetime event opportunity for smaller receptions and special announcements. This unique venue will be available for a limited time only. For more information on how to book an event on board, CLICK HERE.